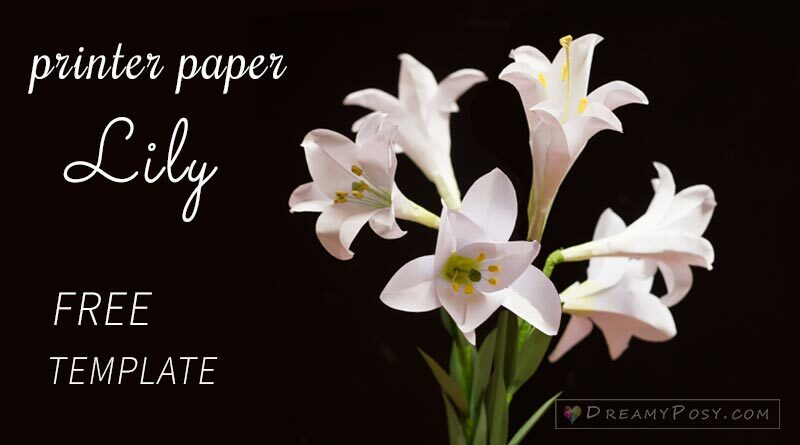 I made this paper Easter Lily tutorial by the beginning of last May, in the series of printer paper flower tutorials. That the ending time of this flower season, so my friend told me to keep this until today. These 1-year-old flowers are still fresh. All I have to do is reshooting the photos, as my last year photography skill was so awful. 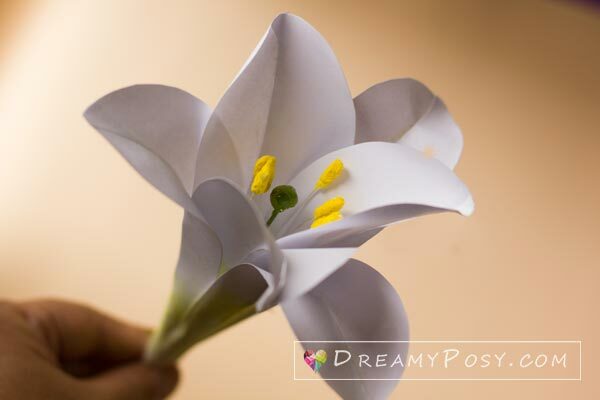 As the technique to make this Easter Lily is quite the same as paper Lily video tutorial, so I do not make the video. Just printer paper, scissors, pastel chalk, floral tape, floral wire gauge #26 and #20 needed. 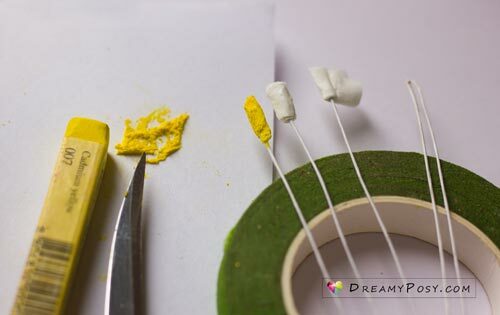 Cut small strips of facial tissue and wrap on the head of the wire with white glue. Trim the paper head by scissor. 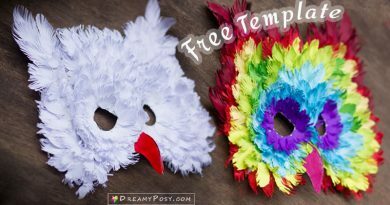 Cover that heads with a lot of white glue and cover it again with shred yellow pastel chalk. Cut 50cm (20 inches) from the wire gauge 20. 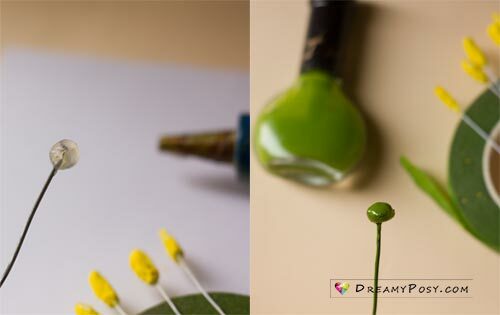 Make the stigma of a glue gun and color it by snail polish or acrylic paint. You could use your nail to create the stigma vein. 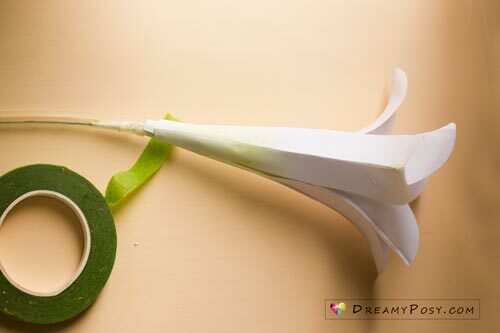 Wrap the anthers and pistil by the floral tape. 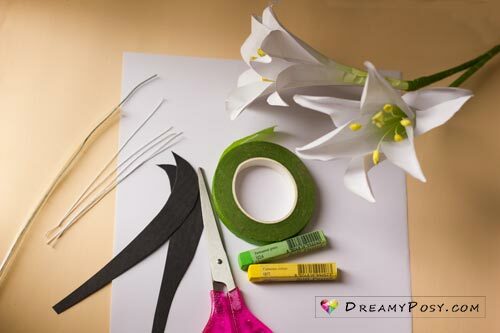 Wrap more tissue paper to have a thicker shape of the stamen bottom. 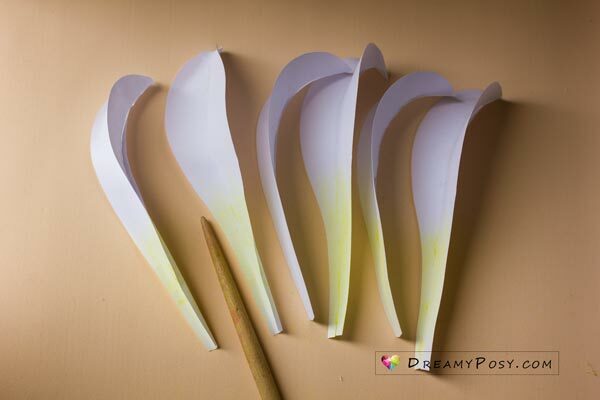 Cut the petals from my templates and glue it together. 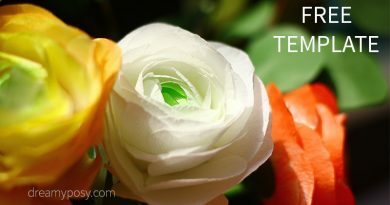 Color the petal with lime green pastel chalk. 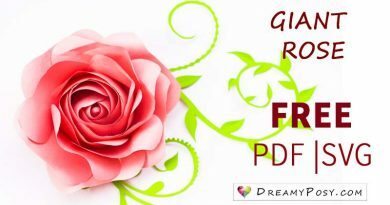 Use the stylus to curve the petals. 3 inner petals first then 3 outer petals. Step 7: Insert the flower wire into the PVC transparent tube and wrap it by floral tape. 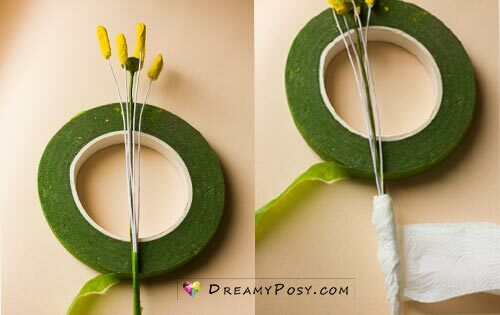 Insert other flower wires into 1 tube and wrap 3 leaves to cover. 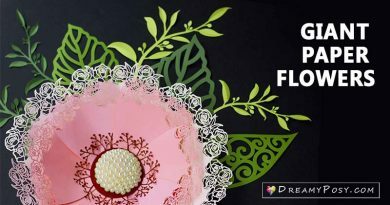 Making these flowers is really a relaxing time. 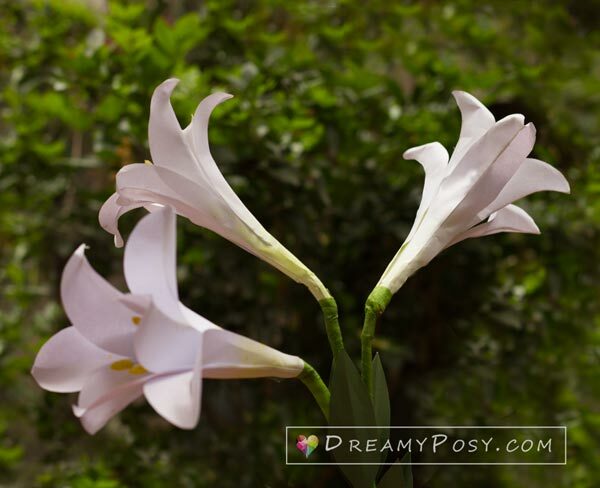 While they are long-lasting, why don’t you add some Lily essential oil to enjoy amazing health benefits of essential oils? 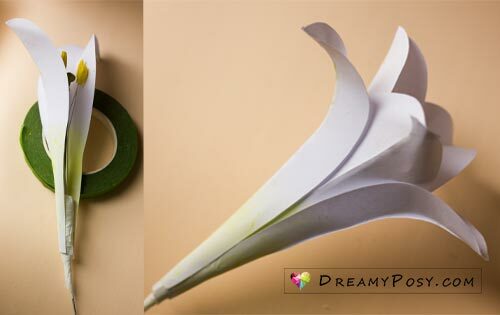 Just put a drop of the oil on the tissue paper and leave it into the vase, don’t drop directly to the paper if you don’t want to ruin your works. 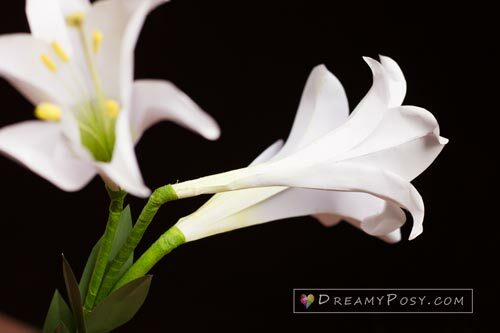 beautiful flowers love the lily and wished it were an svg but thank you so much! Thanks Chris, I wish that I could have more time to convert all of my older flower to svg someday.